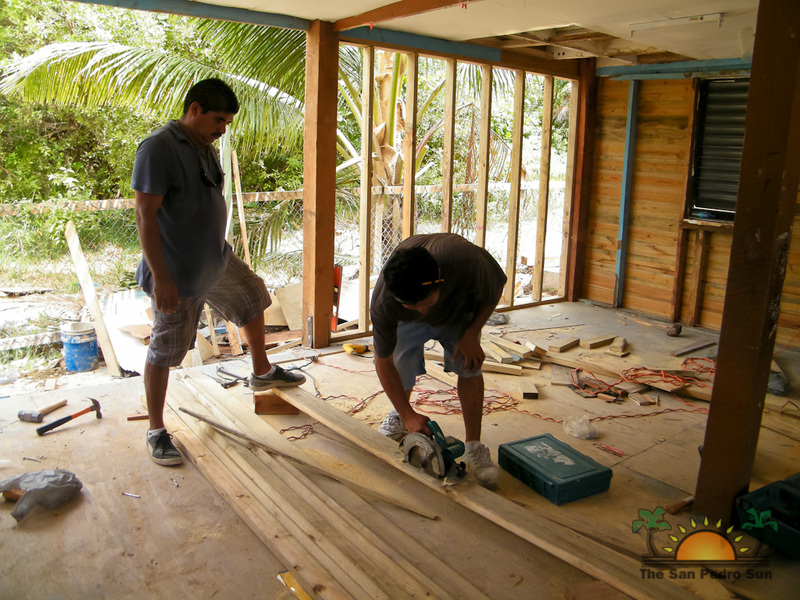 A group of students and doctors were on Ambergris Caye last week conducting volunteer works and medical clinics. 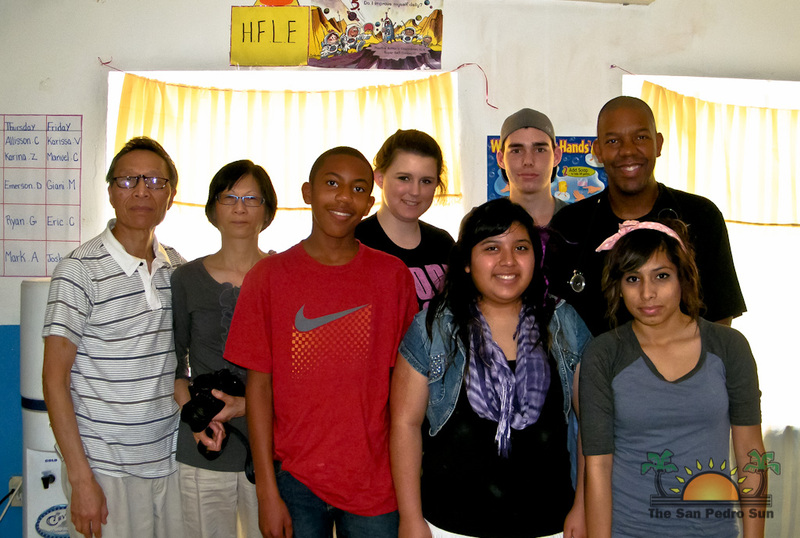 The group, from Dallas, Texas in the USA, was at the New Horizon 7th Day Adventist School where they conducted ear clinics and helped in the renovation of a classroom building. 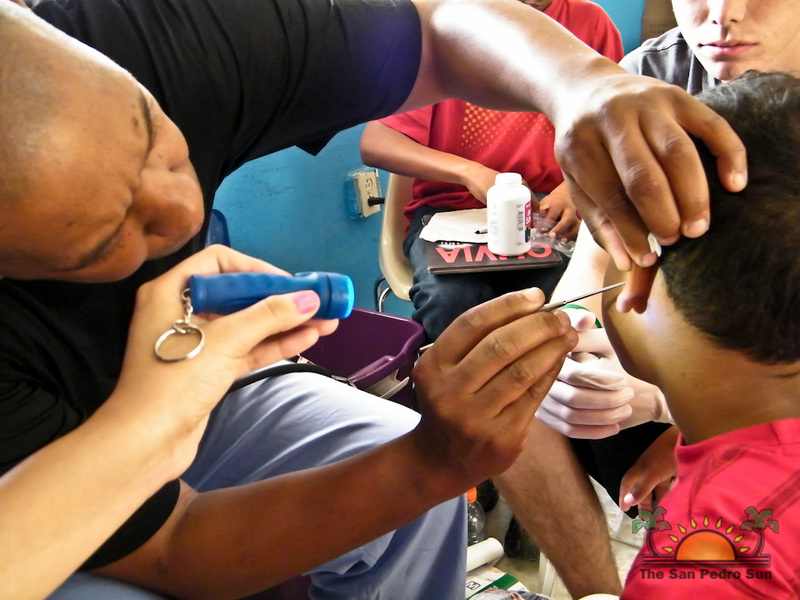 The volunteers visited San Pedro through the coordination of the Arlington 7th Day Adventist Church and Ear Care International. The group assessed the students and members of the public and provided them with free medical checkups. Those that required further medical attention were then referred to the Dr. Otto Rodriguez San Pedro Poly-Clinic II while others received free vitamins. Other students worked in the renovation of the classroom. 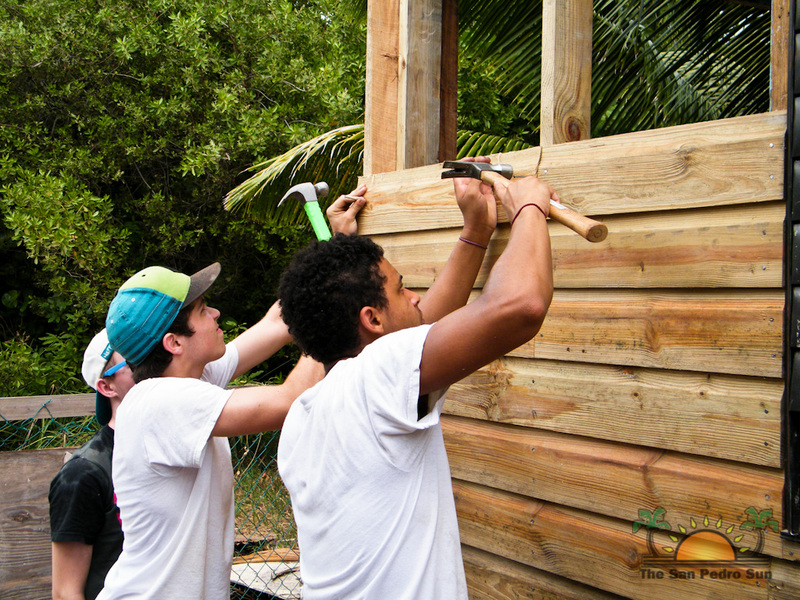 The group reinforced the walls of one of the wooden structures and gave it a facelift. 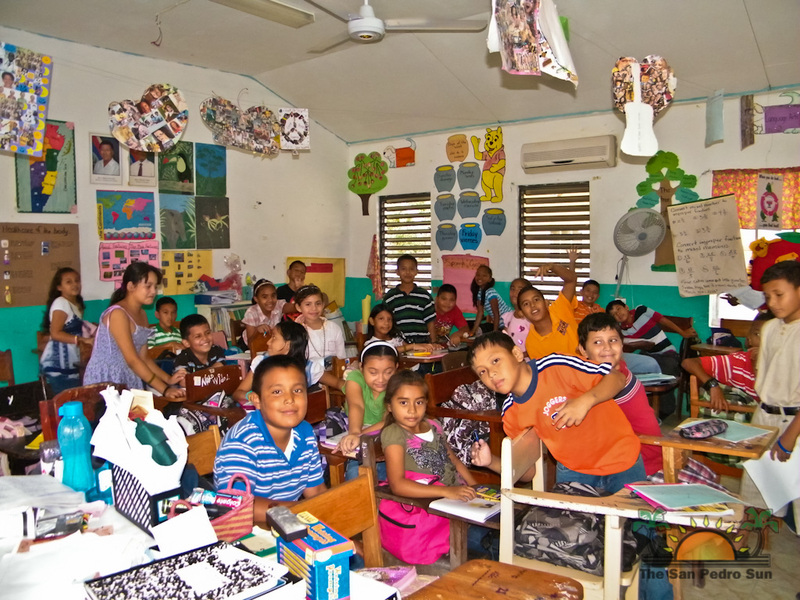 Students at the school were also engaged in bible classes where they sang and listened to stories and did arts and crafts. 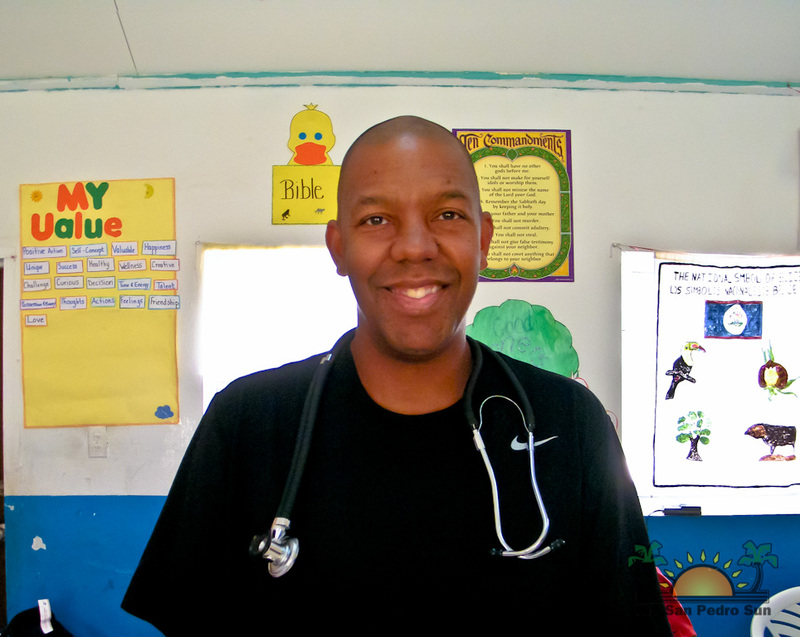 The volunteers are mostly high school students, doctors and teachers who took time out from their Spring break to conduct work in various parts of the world. 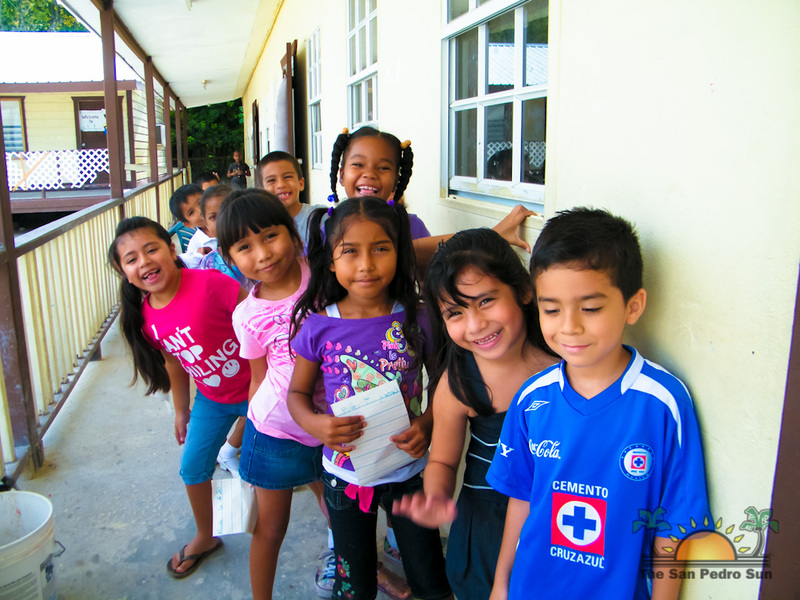 It is the group’s second time to Belize, having been here previously in 2010. 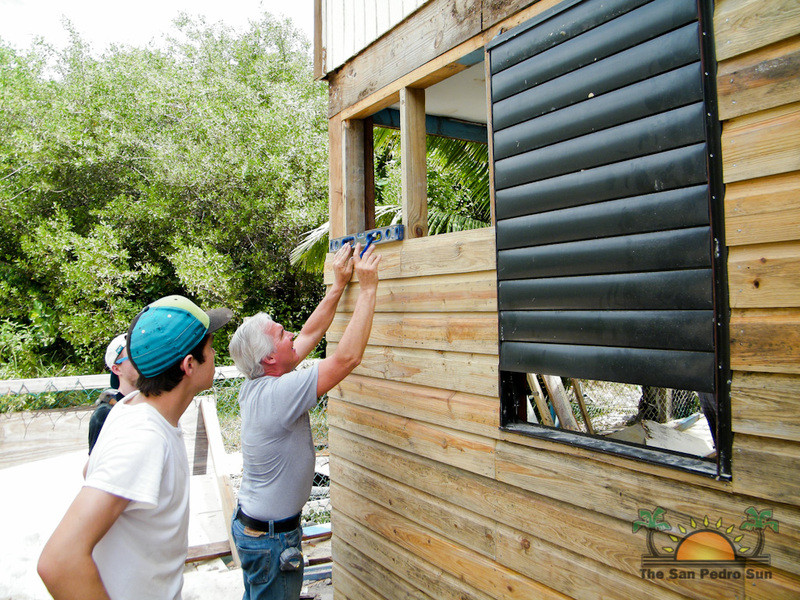 Back in Dallas, the students raised funds by selling food to purchase all materials that were used to renovate the classroom. 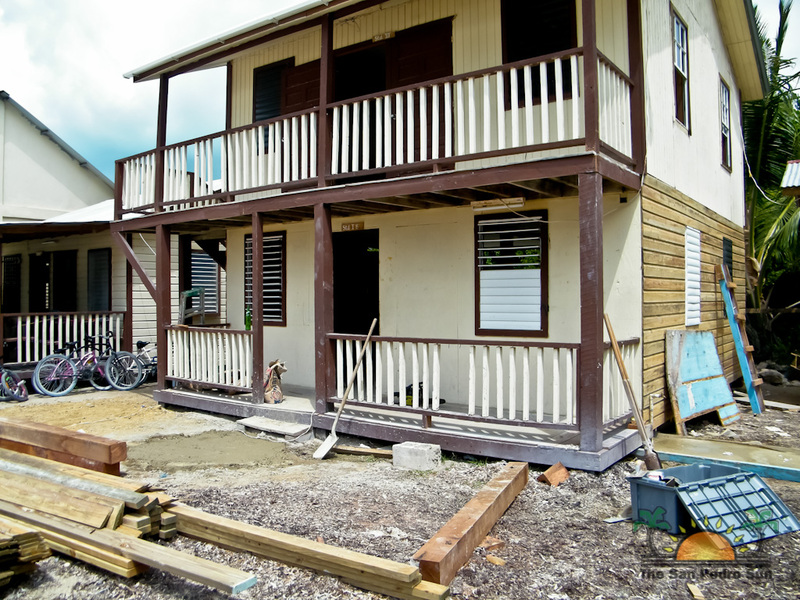 According to the Principal of New Horizon School, Miguel Hernandez, the school is happy for the work done by the volunteers, especially the renovation of one of the buildings. 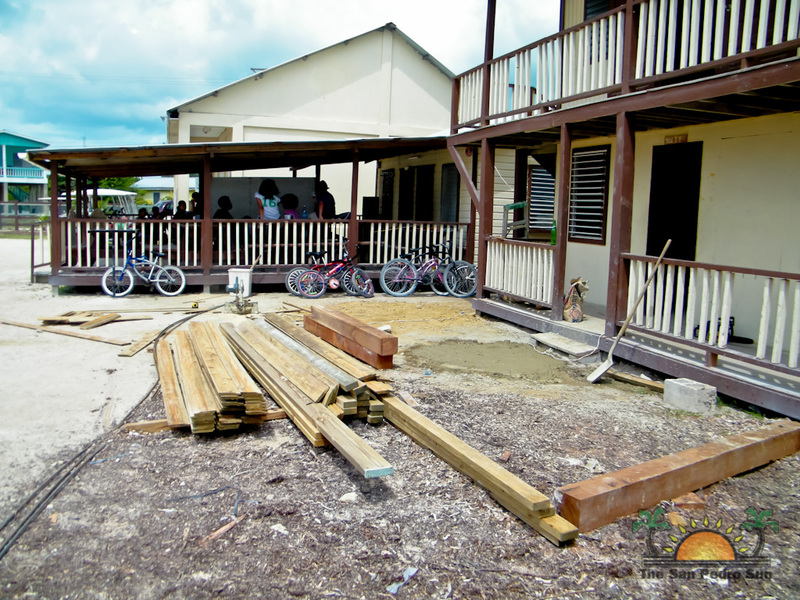 Hernandez explained that with an enrollment of over 325 students, space has become a problem and in the near future they will be going to the public to assist the school in moving to their second phase which is to see the building of new classroom space. The group of 24 is from Burton Adventist Academy. 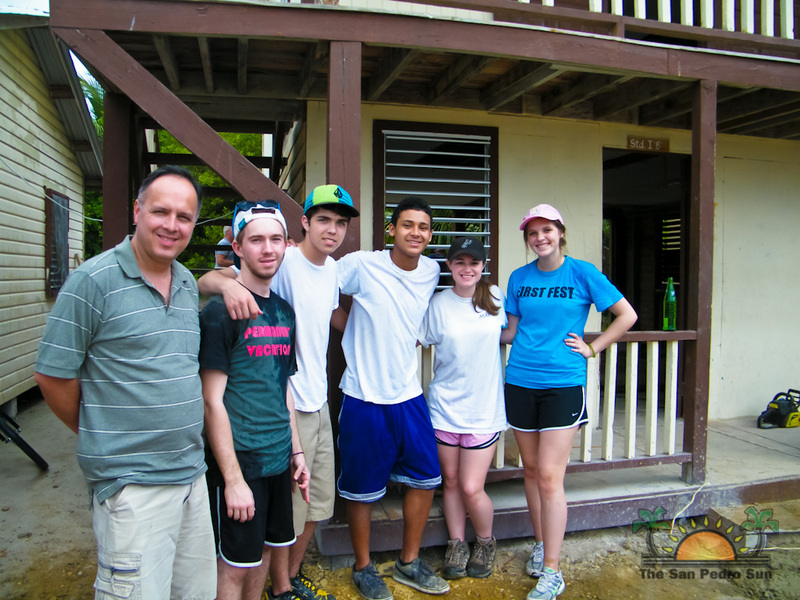 Before visiting New Horizon Primary School, the group conducted a week of service at the clinic and at Holy Cross Anglican School.